Home Financial Trading Blog What are the Best Investments Accounts? How to Start Saving? What are the Best Investments Accounts? So you have some money to invest! 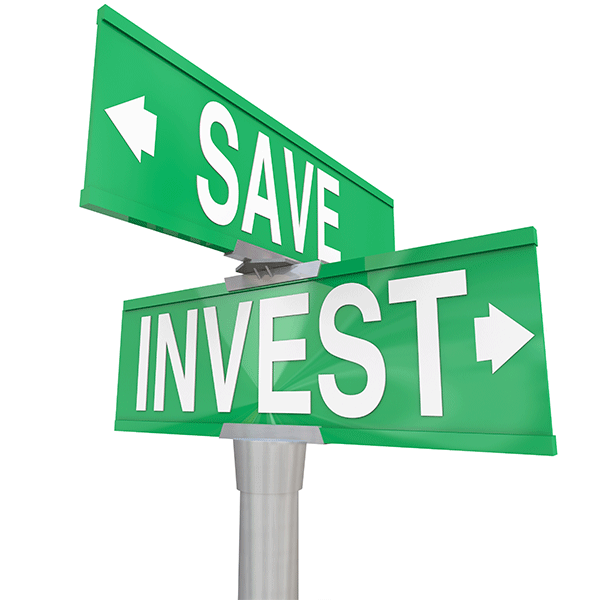 That’s great news but how can you save effectively and what are the best investments accounts? In this article we have looked at the best ways of saving and also provide you some useful links to our comparison investment accounts table so that you can start planning how to make the most of your money. Yes we do live in a tough world but the good news is that all savings interest are now paid tax-free. On the other hand tough the rates are very low so it is very important to put the money into the right type of savings accounts regardless if it is an ISA, bank account, regular saver or if you decide to invest in online trading. We will show you how it works however if you are interested in online trading than click here as you will find a fully comparison section where you will identify the best brokers for you. Making the right decision here will go long way to turn your savings into further profits while trading online. 1. Do you have any debts? If you do have debts it is suggested, actually very strongly suggested that you pay those off before starting to save. The reason is that the interest on your debts will be higher than the interest that you will get by savings. Even if you are risk adverse and want to start trading online remember that you might lose more than you have deposited which will leave you in a very uncomfortable situation. You should only trade money that you can afford to lose and if you have debts you shouldn’t be trading until you have paid them off. 2. Do you want to save or invest? Saving – This means you are putting away your money in a complete safe environment and get the interests on top. Investing – In this case you risks are higher but you will get a much better return if things will go in your favour. If you are asking if savings are better than investing? Well, there is not a right or wrong answer here and it ultimately will depend on your circumstances. Over the long term normally investing outperforms savings but as investing comes with a risk this situation is not guaranteed. If you get investing wrong in addition to timing you will also end up with less money you started with. Of course by investing we do not think just the online trading. You can invest in everything: property, wines, antiques, new business…everything can be seen as a type of investment. All those have in common that you are using your money in the hope that your returns will be bigger. In doing so you accept though the risk that you might well lose cash. If you want to invest in online trading than you should click here and take a look what is the best online broker and trading platform to use. We have a complete guide made by our experts to reduce your risks and improve the potentials of getting a solid profit. However, if you can’t afford investing or you are risk averse than saving is probably the best way to go. In this case keep reading this article as we will provide you some more information. The Savings Fountain – What are the best investment accounts? There are many different type of savings and each of them have different rules on how much you can put in and when. In order to get the best return you need to put your money where you will get the best pay. To figure this out you should imagine a champagne fountain where you are putting your cash into the best-paying savings vehicle possible and when is full you fill up the next one. 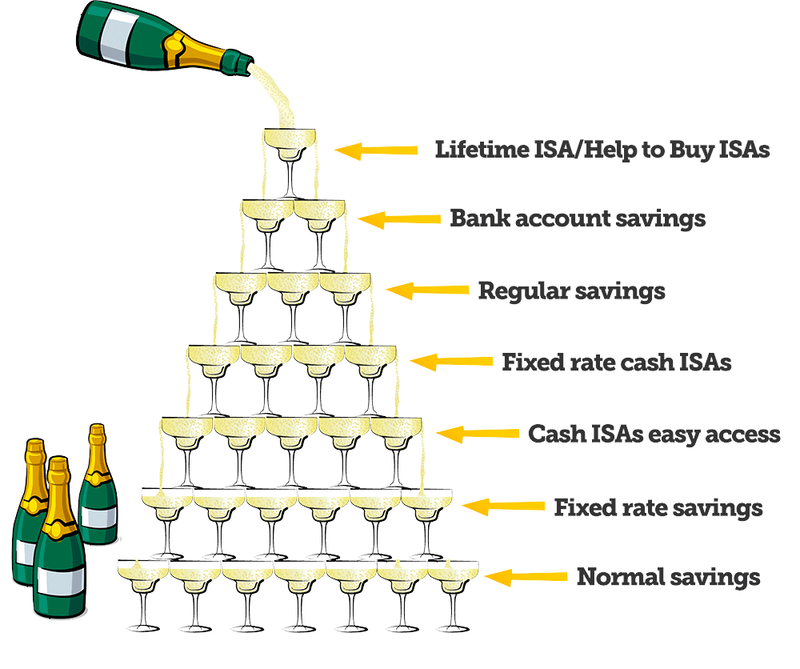 As you can see the first step of the Saving Fountain is Lifetime ISAs and Help to Buy ISAs. This option is only available for a first-time buyers so if you are not a first time buyer than you will need to skip to step 2. The Lifetime ISA (LISA) was launched in April 2017. If you are between 18 and 39 years old you can open one and save up to £4,000/tax year into it. It can be as a lump sum or just adding cash when you can. The state will than adds a 25% bonus on top. So for example if you save £1,000 than you will have £1,250. Or if you save the full £4,000 you will end up with £5,000. The first-time buyers will than be able to use the money and the bonus for deposits for any residential property that will cost up to £450,000 but they will need to held the LISA for 12 months. The Help to Buy ISA was launched in December 2015. If you are 16+ and never owned a home you can open one. It works in the same way as the LISA with the state that will top up with 25%. The difference is that the maximum bonus here is £3,000 which is far less than LISA’s max £32,000. Also it is worth noting that you can’t have a LISA and a Help to By ISA. You will need to decide on one of the two. Some bank accounts’ in-credit rates currently smash savings accounts and ISAs. This is even more than that all interests are tax-free. If you are prepared to switch account than you will have strong rates. If you are not eligible for a Help to Buy or Lifetime ISA than ensure you max the best bank accounts before moving to your next option. If you are eligible for the Help to Buy or Lifetime ISA than fill that first than move onto bank accounts. Once you have maxed out your current account(s) start to move money into regular savings. A regular savings account will pay you high interest but it is limited to a small amount of money. Those tend to pay more than bank accounts but you will need to put money in each month. 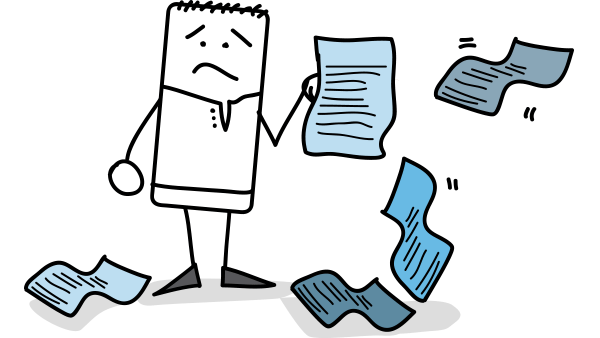 Once you’ve maxed your regular savings account, it is suggested to move every money you don’t need access to an ISA. A cash ISA is like a saving accounts where the interest is not taxed. If you are 16+ in the UK you can put up to £20,000 in an ISA every year and once in it will stay tax free year after year.With fixed-rate cash ISAs you will be able to get access to the cash within the term but you will lose some interest in penalties. So unlike normal savings, even if you withdraw early there will still be winners. If you not sure you will need access to your money than you can go for an easy-access ISA. With this savings deal there are no withdrawal restrictions and you can get your cash when you need it. If you still have some money left than think if you are prepared to lock them away without access. If you can than you can get a lacked in rate that is normally higher. It is important to consider here that if rates will increase over the term you won’t be able to switch so make sure you think carefully before fixing for more than 2 years. Any money you have left, simply put them in an easy-access savings account. Rates will be lower than the other steps we have seen in the fountain but you will be able to deposit and withdraw money as you like. The rates are variable so you need to check they do not drop and if they do you can switch away. Previous articleWhat is Online Trading?